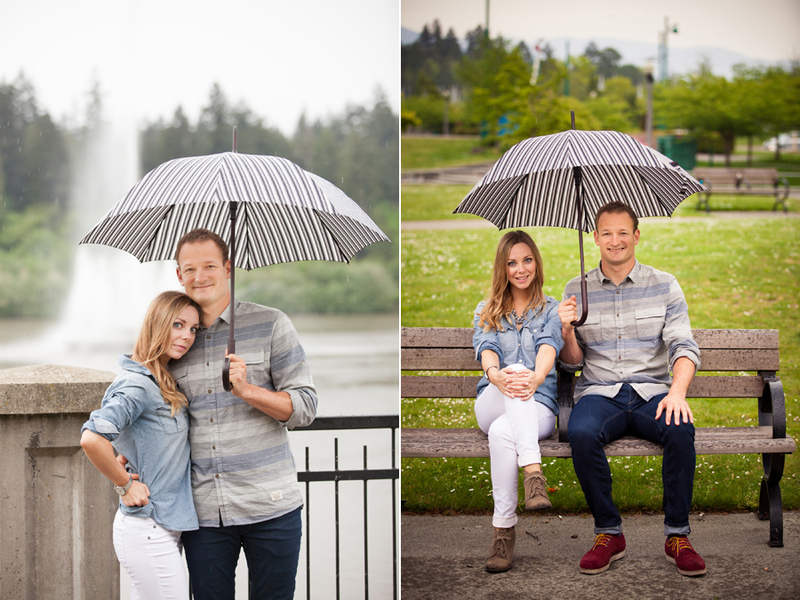 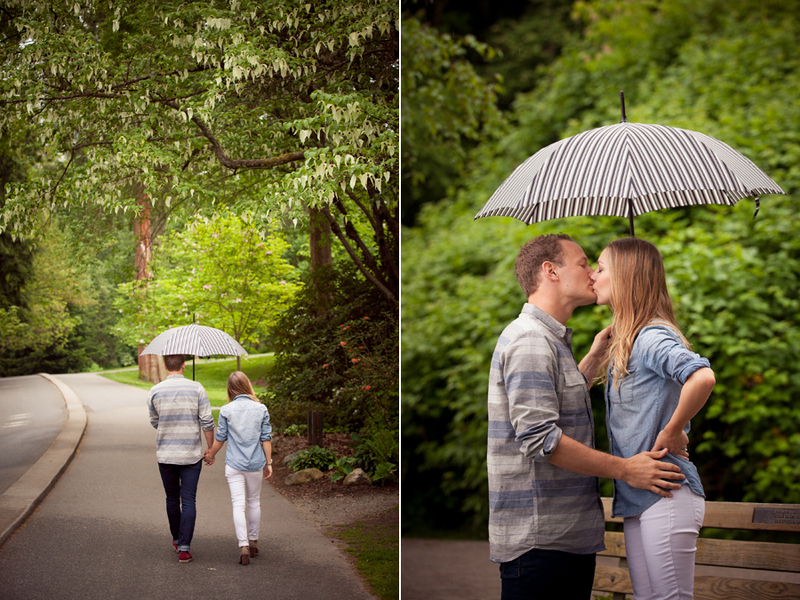 We met on a rainy day in Stanley Park. 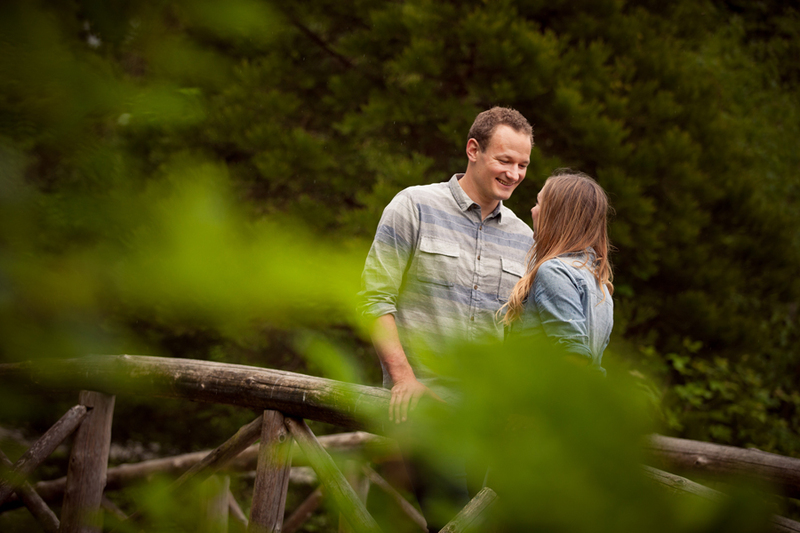 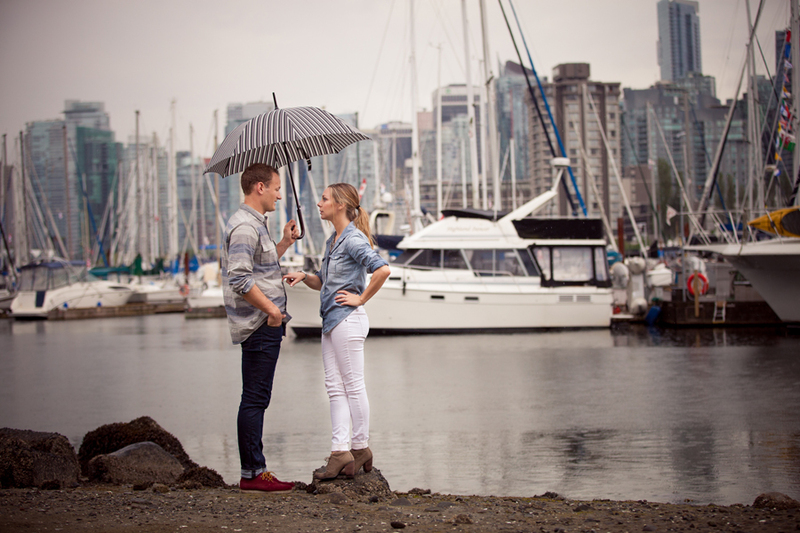 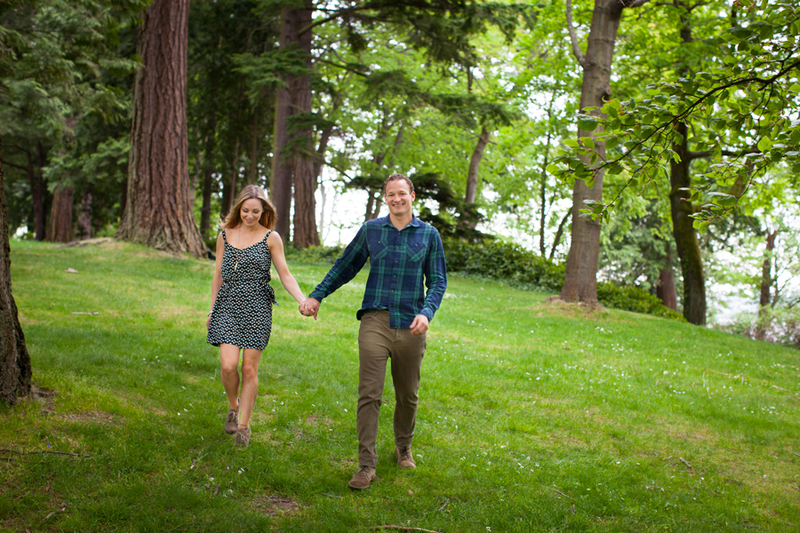 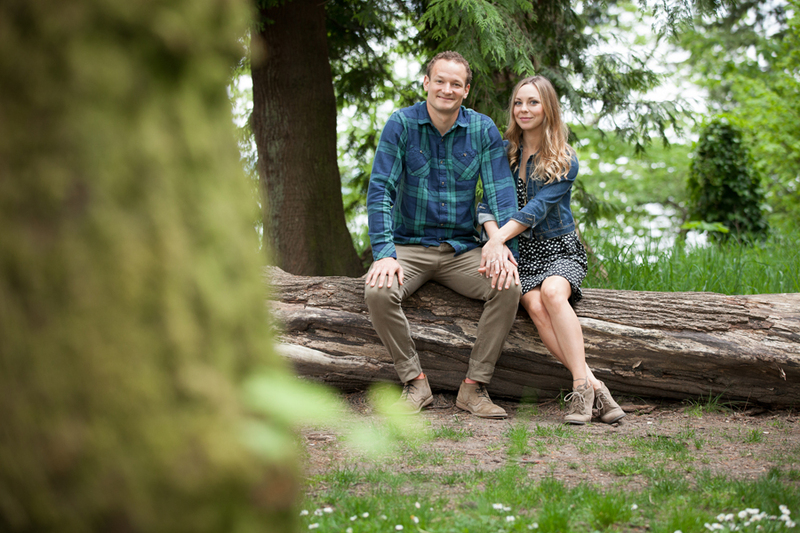 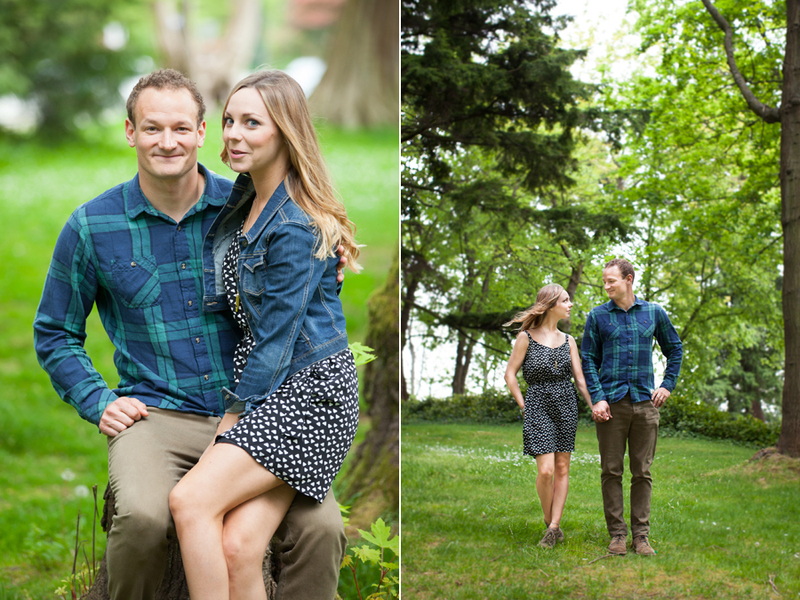 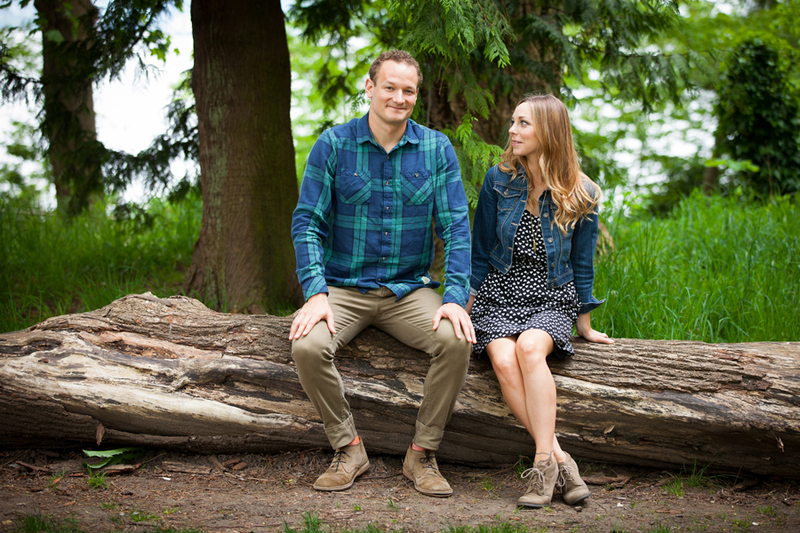 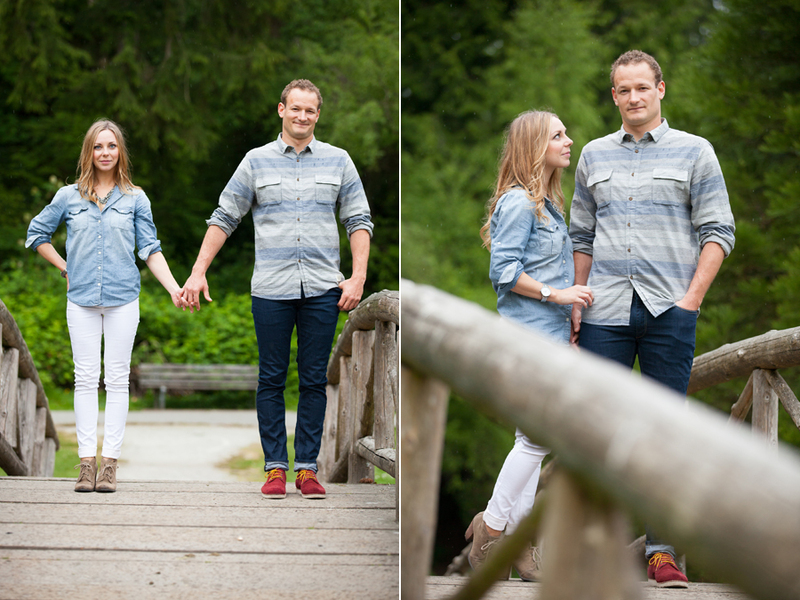 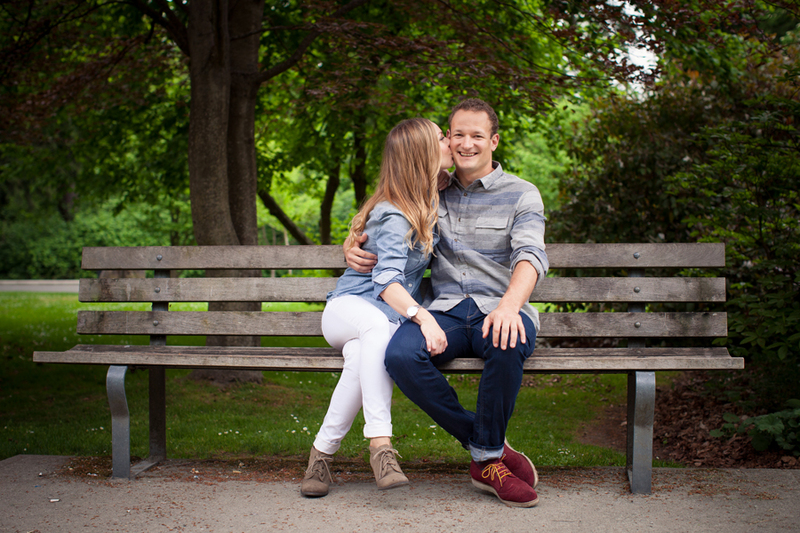 Drew and Nicole are getting married in Kamloops in June, but we wanted to do their engagement photos on the coast. 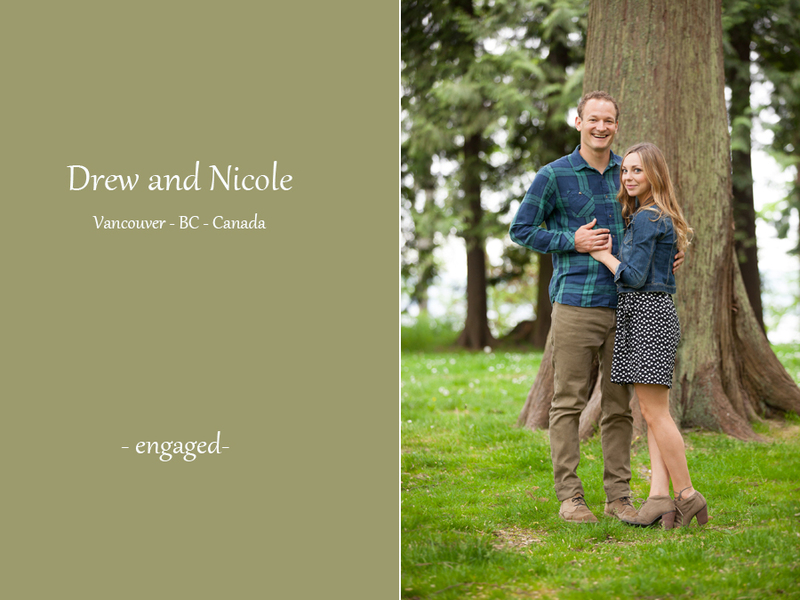 This couple and I have known each other for a long time, and I am so excited to be a part of their wedding. 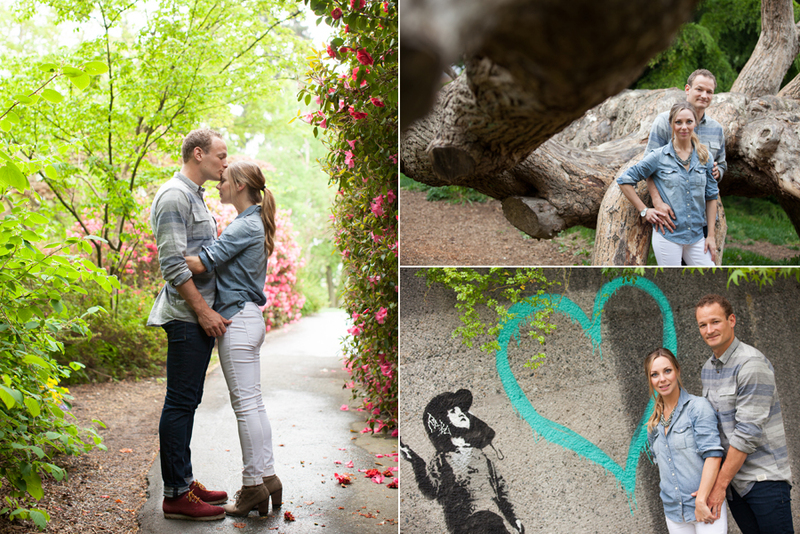 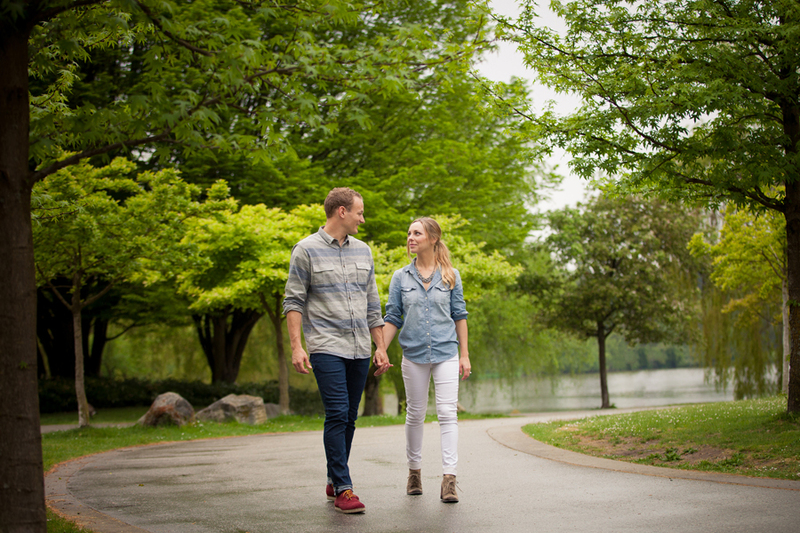 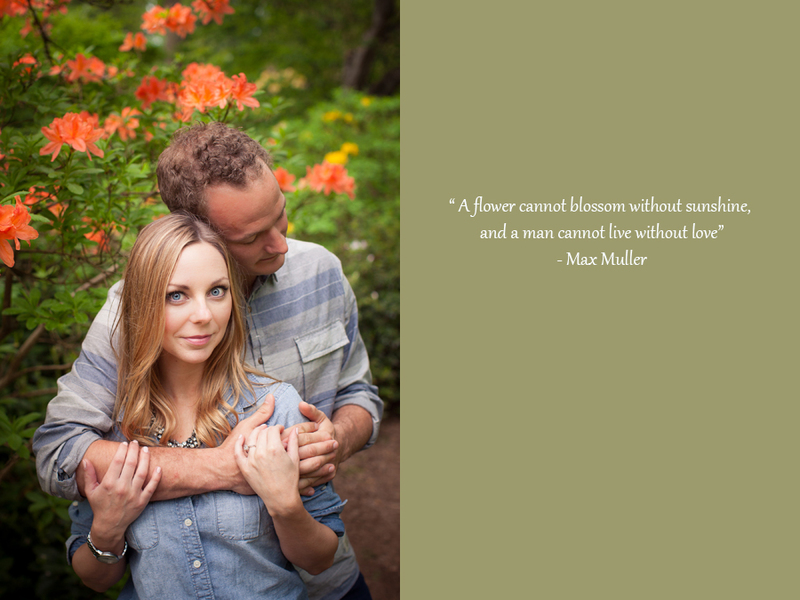 Enjoy these teaser photos from their engagement session, It was a blast to spend the afternoon with them, and cant wait for their big day!